Reap What We Sow in Your New Outdoor Space! 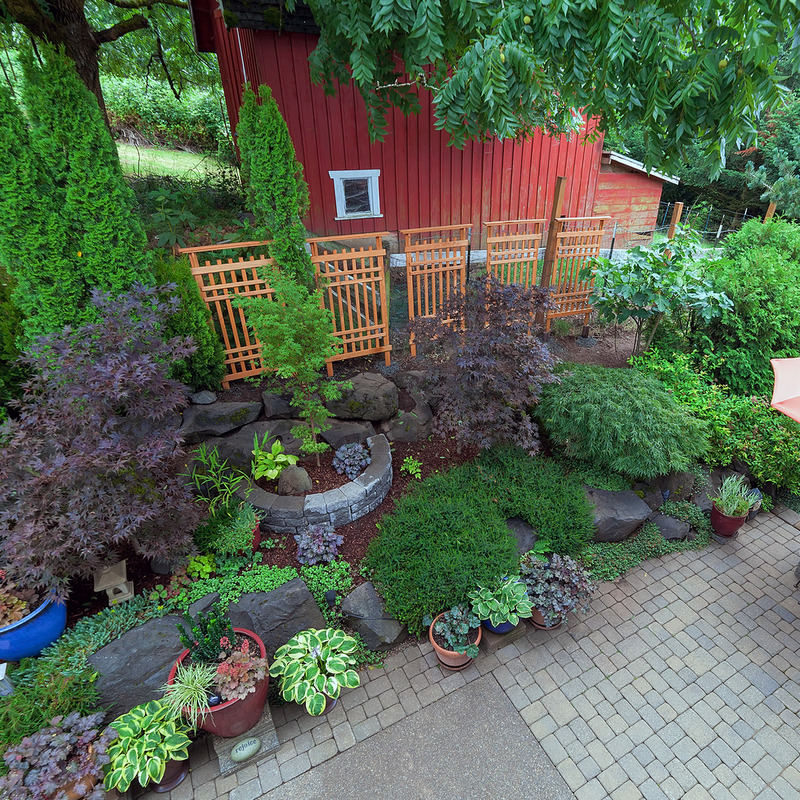 Have you always dreamed of having the most beautiful yard on the block? 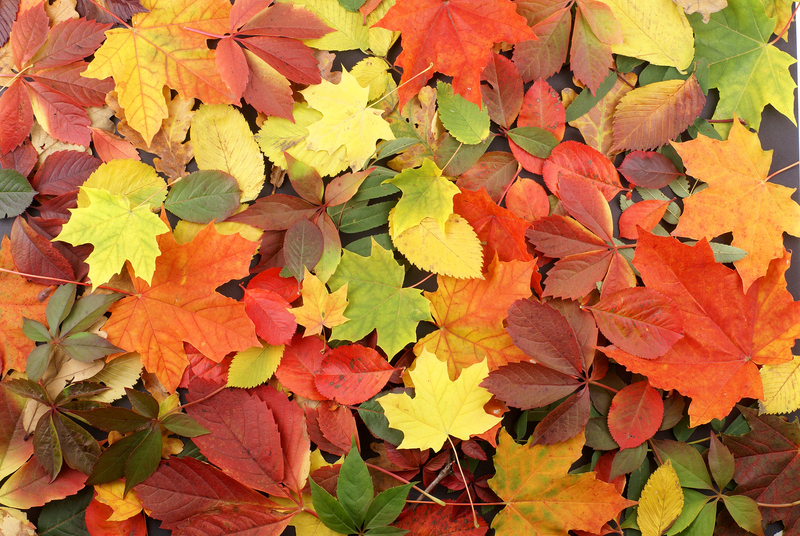 Are you having difficulty keeping your trees and plants healthy? The Cowardly Gardeners is here to help you achieve your landscape goals. 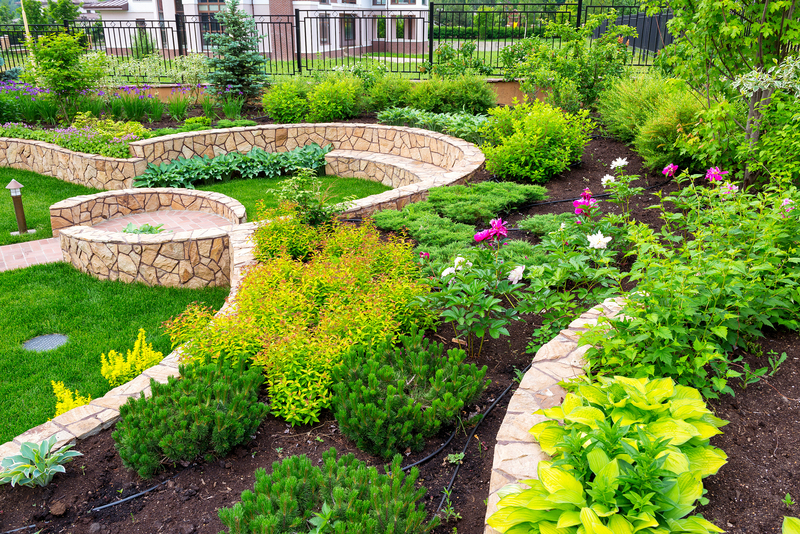 We are Battle Creek & Kalamazoo's premier destination for all things landscape, from giving tips on how to cultivate your green thumb to landscape design and installation. You can rely on our knowledge and expertise every step of the way. To get answers to landscaping questions and personalized solutions for your property, get in touch with the experts at The Cowardly Gardeners in Battle Creek and Kalamazoo, MI today! The Cowardly Gardeners understands that not everyone has a green thumb. We also understand how important it is for property owners to have a landscape they are proud of. That's why we invite you to partner with over three decades of experience to achieve your landscape goals. Our resume includes work experience at nurseries, golf courses, garden centers and regular appearances on WCBK's local garden show. We are very familiar with many different factors that can affect your landscape such as: sustainable trees and plant life, insect challenges and weather. Whatever questions you may have, trust that you and your property are in the best of hands. 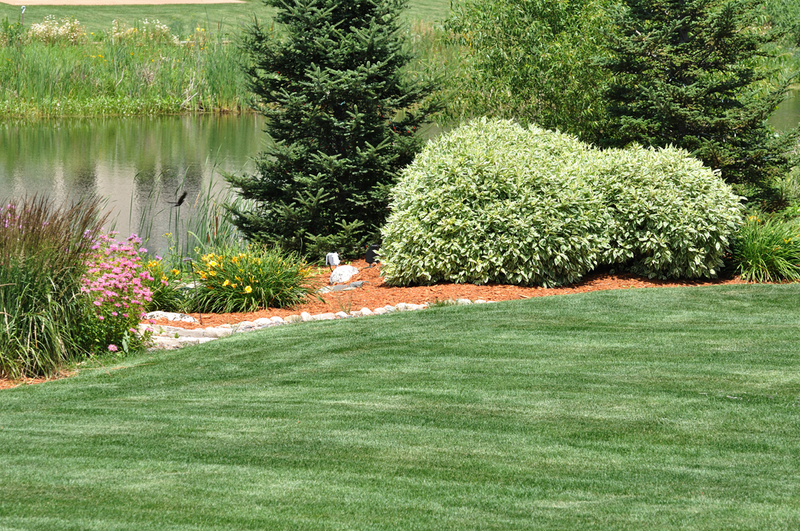 We go above and beyond to ensure your satisfaction and to help you learn more about maintaining a beautiful landscape. To get started, contact The Cowardly Gardeners in Battle Creek & Kalamazoo, MI. We can give you advice over the phone or schedule an on-property consultation. Will travel up to 50-mile radius. For consultations outside of that radius, give us a call at (269) 660-8626. You can trust 30 years of Tree and Plant care experience to help with your gardening project or issue.